We truly value the elderly and recognize the importance of providing senior home care services with dignity and respect. Our caregivers are caring, compassionate people who enjoy helping others and who have that special gift of patience and understanding when dealing with the challenges that sometimes face the elderly. 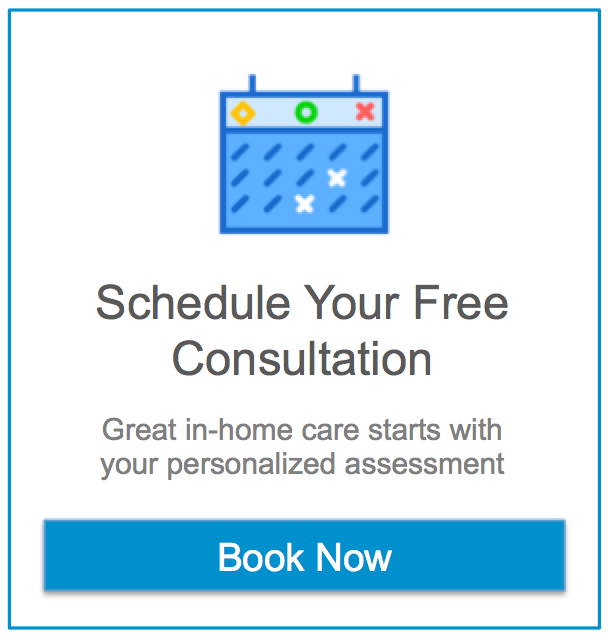 We pride ourselves on frequent communication with loving family members regarding their loved one’s health status and we offer an Online Family Room so they can track their loved one’s care in real time.